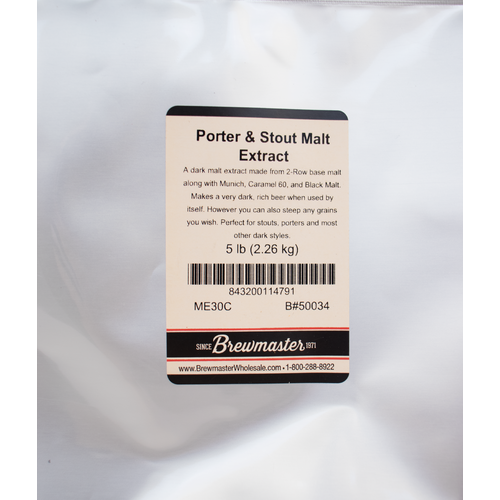 A dark malt extract fantastic for the production of Porter, Stouts, or any other dark beer. 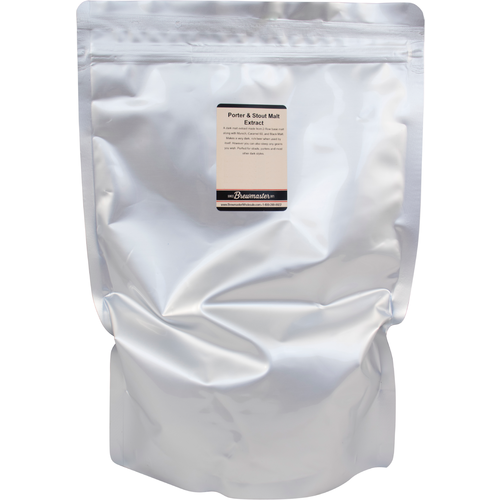 Made from a mix of Base Malt, Munich, Caramel 60, and Black Malt, this extract will make an amazingly rich wort. 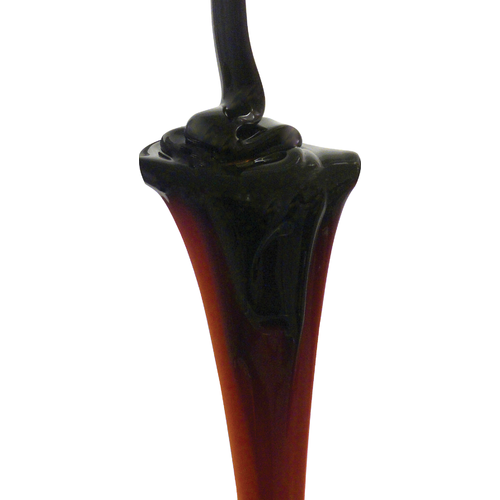 Use it in any beer that you’re looking for an intensely malty flavor along with a dark color. Hoping to make my own Guinness. We'll see. Shooting for a darker Pumpkin ale..
Used it before - makes a great stout. Brewing an Imperial Stout I age in a clean carboy after a month of primary fermentation for 6 months with rum/hazelnut liquer soaked Oak Cubes. Ages for a year before it tastes right, best at 2 1/2 years... amazing, hard to wait for. Good for a porter, may need to work with more specialty grains for a partial mash for a stout. Adds great flavor and body to a brew, but I'm biased towards dark beers.